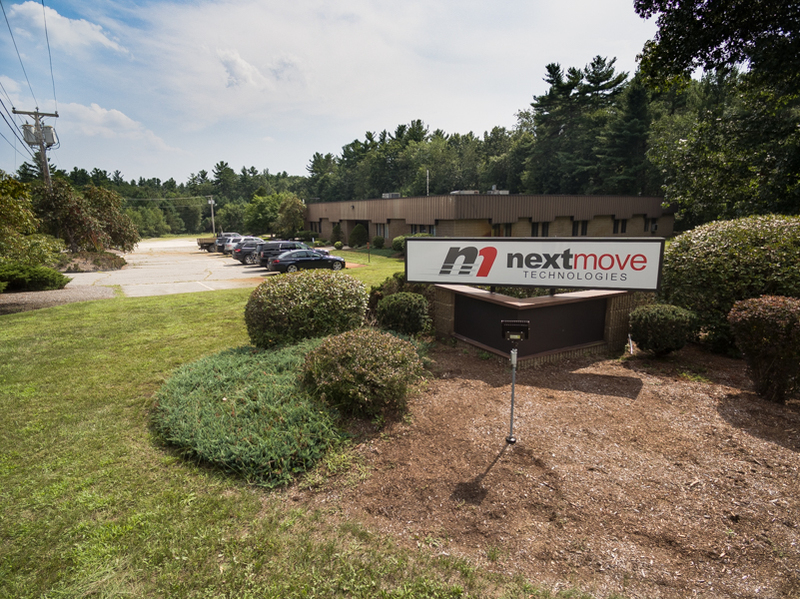 Nextmove Technologies believes that great people make a great company. Our management style focuses on a team environment and every role is key to our joint success. We want our team members to be happy and love what they do. If you thrive in a fast-paced team environment and want to grow with our company, please reach out and let us get to know you. New job opportunities will be posted to this page. We are always happy to accept a resume even if you don’t see something available today. At this time we have no open job listings, but we are still interested in getting to know you. Submit your resumé above if you feel that you are a good fit here at Nextmove Technologies!